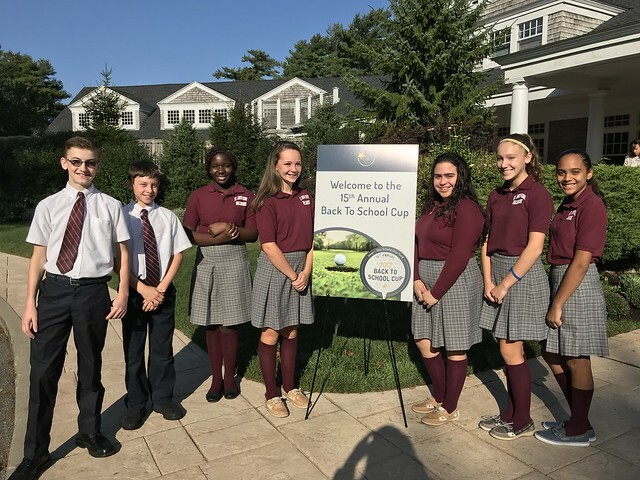 On Monday, September 25, seven SJS students represented St. Joseph School at the annual Catholic Schools Foundation Golf Tournament held at Pinehills Golf Course in Plymouth. Students met the largest donors to CSF and assisted with selling raffle tickets. We are so proud of all our students and proud that we were invited to this important fundraising event!